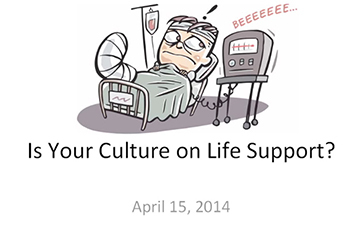 Is Your Culture on Life Support? 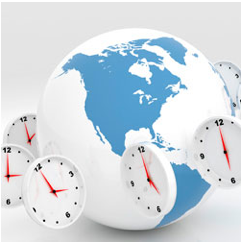 Why do marketing and strategy professionals need to think about culture? Join Mike Krzus of Mike Krzus Consulting and Aleen Bayard as they explain the concept of integrated reporting and its benefits and challenges.